With Freya, the goddess of Love, your journey through the worlds of Midgard begins. 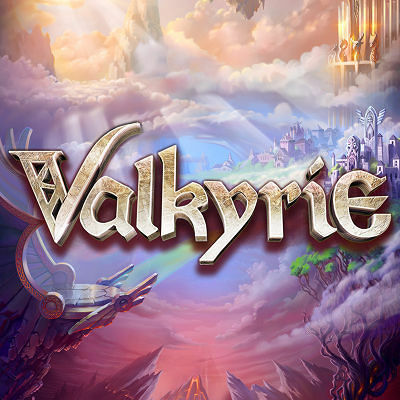 The Valkyries are at your service, their weapons are your tools. Gane, Helena, Andora and Tyrsa will help you on your quest, and can appear as normal or huge high value symbols. Are you ready to fulfil your destiny?